The first release from our Restricted Quantities 2019 program entitled, 4Fugitives is a hearty Chilean Cabernet Merlot Syrah. Learn more about this limited release wine, our recommended pairings, the varietal itself and the fugitive – Joaquin Murrieta– who inspired it by reading on! Craft winemakers are crafting more Chilean wines than ever before! The popularity of Chilean wines is hardly surprising considering the high-quality juice now available from Chile. In fact, in the last 20 years Chile has become one the world’s best regions for sourcing varietal juice for winemaking, and most of the world’s most popular grapes of French origin, like Merlot, Pinot Noir and Chardonnay, grow exceptionally well in Chile. If one grape is king in the Chilean wine regions, it’s Cabernet Sauvignon, which since the dawning of Chile’s wine industry in the 1850s has consistently succeeded in the country’s warm, dry, Pacific Ocean-and-Andes influenced climate. As an immigrant miner during the California gold rush, Chilean-born Joaquin Murrieta and his family were victims of ethnic discrimination, suffering much at the hands of American miners. Forced off his claim under the Foreign Miner’s Tax of the 1850’s, he was pushed into a life of crime and into wearing the mask. Murrieta fought to defend lives and livelihoods of his people – stealing cattle and horses, robbery and even murder. 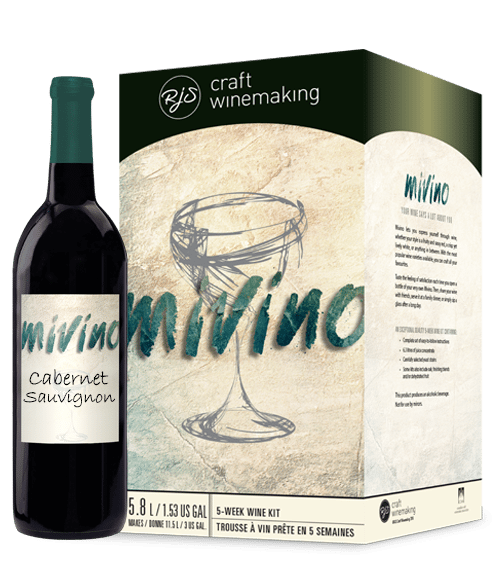 Craft Winemakers will finally have a chance to make their own Cabernet Merlot Syrah wine through the RJS Craft Winemaking 2019 Restricted Quantities program. However as this is a limited release, pre-ordering through your local RJS Craft Winemaking retailer is essential to ensure you can get your hands on a kit or two! Capture an intensely surprising wine December 2018. Preheat the grill, setting the burners to high. Oil the grate. In a bowl, combine the meats. Grill the burgers, covered, for 3 minutes. Flip the burgers and top with the cheese. Cover and continue to cook until they are cooked through. Serve the burgers in the buns, topped with the caramelized onions, bacon, lettuce, tomato slice, Dijon mustard and mayonnaise. Melt the butter in a skillet over medium-low heat. Add the onions and cook, stirring often, until golden and soft, about 20 minutes; reduce the heat to low if the onions begin to brown too quickly.